Bitmain, known for being a major miner of Bitcoin, has launched their new ASIC miner, Antminer X3. Monero lead warns that the mining rigs will not work for mining XMR, and there are concerns about compatibility with other coins by the time the machines actually ship. The rigs are costly and may be more or less obsolete by the time they arrive. One of the major assets of Monero is that the private currency is completely decentralized. 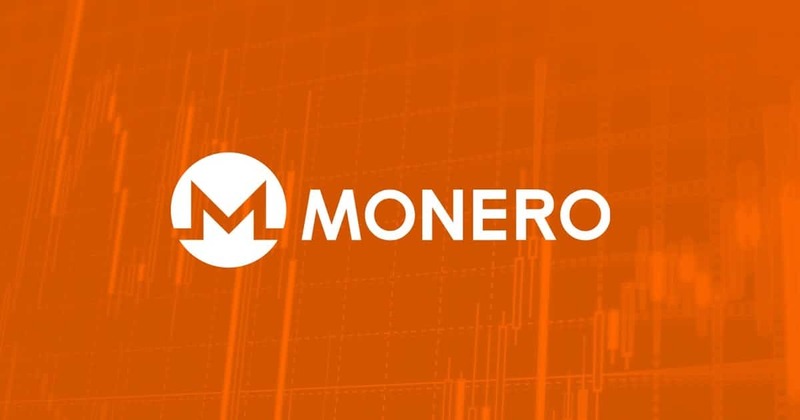 XMR is notoriously difficult to track and is very attractive to people looking to cover their activities in anonymity. In an effort to maintain this cloak and dagger nature, Monero project lead Riccardo Spagni, or Fluffypony, has said that developers will be changing the hash algorithm every six months. Specifically, they will be implementing small and unexpected tweaks to the Proof of Work protocol. This effort comes in response to the rise of ASIC mining units, specifically geared toward mining cryptocurrencies. These machines are not cheap, and only people who make a business out of mining will purchase them, so coins could become centralized by the very nature of limiting the nodes able to process them to professional miners. The six-month time rate is based on the amount of time it might take to develop a mining rig, usually about five months. Fluffypony does not anticipate that hardware development will be able to outpace the changes to the PoW from XMR. The news that XMR will directly seek to foil the viability of mining rigs to work on their verifications is bad news for Bitmain, who have just launched a powerful miner rig designed for CryptoNight, which powers XMR, as well as Bytecoin. The Antminer X3 will offer 220 kH/s at 550W and will cost either $11,999 in the first batch or $7,500 in the second. The rigs will ship in June. Fluffypony reminded the XMR community via Twitter that XMR is scheduled to undergo a hard fork, which will make the new machines useless to mining XMR as a specialty. Nevertheless, the Antminer X3 will work with other coins. Bytecoin, Aeon, Dashcoin, and a few others will be compatible with the rig. Bitmain posted via its Twitter feed a two batch release system. The batches will ship in May and in June, and purchases are limited to one per person. Batches were released in equal stock, in three offerings, on March 15th. Bitmain has been careful to release disclaimers about the compatibility of Antminer X3 and changing PoW protocols. The sales page contains language describing the financial risks associated with crypto mining, and the potential causes of those risks. One cause, clearly listed, is the change of algorithms used to mine currency. Another cited risk is volatile and unpredictable exchange rates. Bitmain asks that consumers do their best due diligence before purchasing an Antminer X3, and clearly states that they will not be accepting returns from the initial two batches of units. The Antminer X3 may be impressive, but it may not be the best use of $12,000. Next articleInvesting In Cryptocurrency: What Is Token Economics And How Does It Work?